Minimization of emssions is our foremost objective. Our engines are real workhorses to our customers. Our engines are perfectly suitable for many purposes. 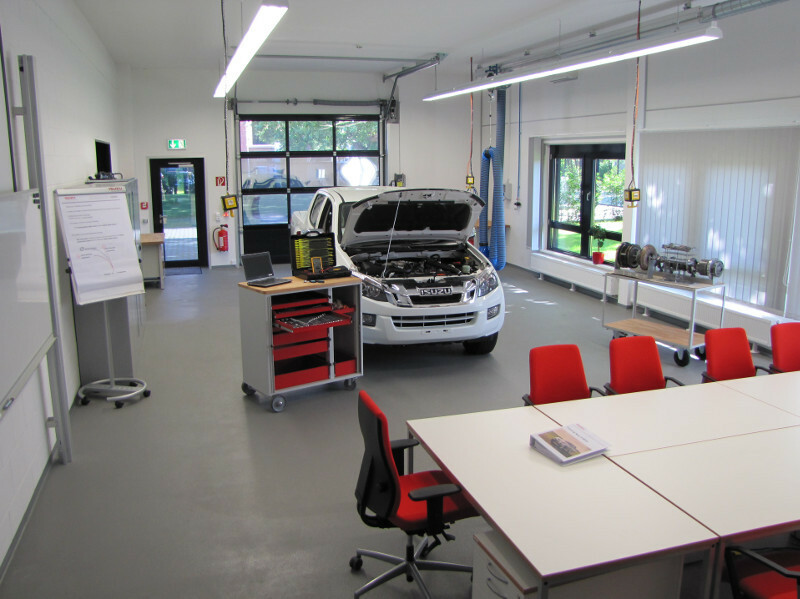 Our aim is the continuous improvement and optimization of diesel engine parameters by using advanced test benches and the other facilities with effective tools. Thereby we find the best possible combination of high power and torque with low fuel consumption of engine. Simultaneously we meet the legal requirements for applicable European standards. We keep ourselves busy with further development and adaptation of whole vehicle and powertrain of "On and Off-Highway" applications with various European emissions targets and settings for the majority of countries outside of Europe, where European emission standards are employed and accepted. 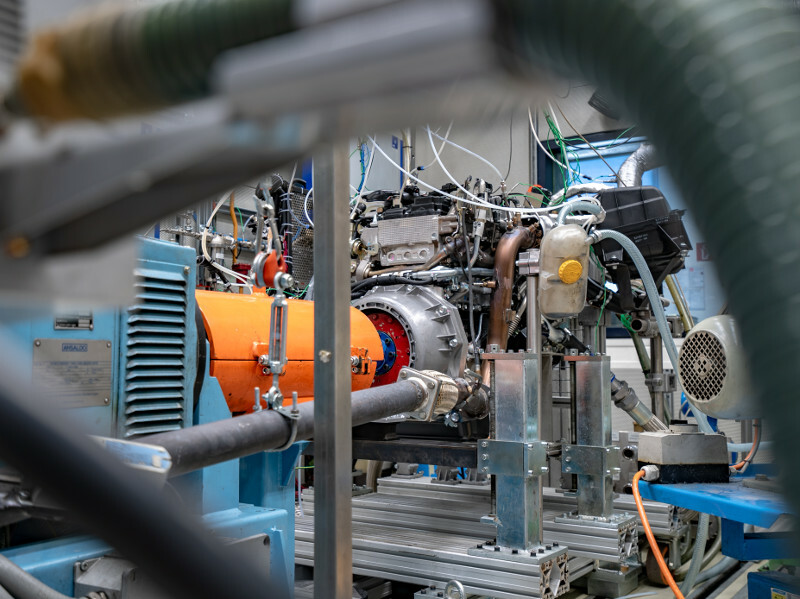 In addition to developing and testing at our test facilities, we test our vehicles under extreme environmental conditions such as hot and cold temperature, and/or high altitude low barometric pressure conditions to make optimal adaptation for our customer's needs. Thereby we are challenged by number of type and model varieties as well as continuous requirement of shortened development period and production cycle. 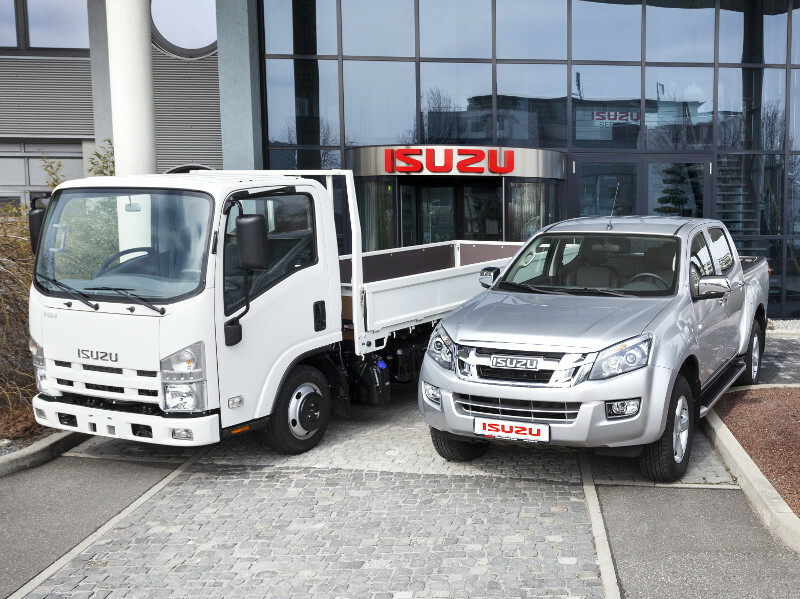 With the implementation of our integrated management system according to DIN EN ISO 9001 and DIN EN ISO 14001 in 2001 we have established a firm basis, which corroborates our customer's confidence in the name ISUZU MOTORS Germany GmbH. In June 2004, June 2007, May 2010, June 2013 and in May 2016 the Technical Inspection Authority of Southern Germany successfully re-certificated IMG according to DIN EN ISO 9001 and DIN EN ISO 14001. 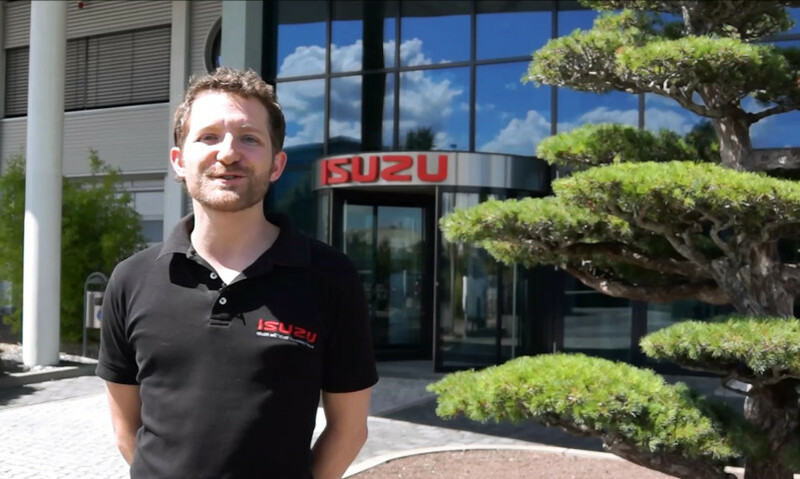 ISUZU MOTORS Germany GmbH takes responsibility for our environment and our society. A global quality and environmental policy establishes the main guideline for our products, services and processes. To achieve a gentle utilization of resources as well as reduce environmental impact we include our employee, customers and suppliers in our company's environmental policy as well as corporate safety policy. We, IMG, are committed to satisfy our customers by means of mutual trust and loyality of all our employees in IMG with strict attitude of respecting agreements and contracts. 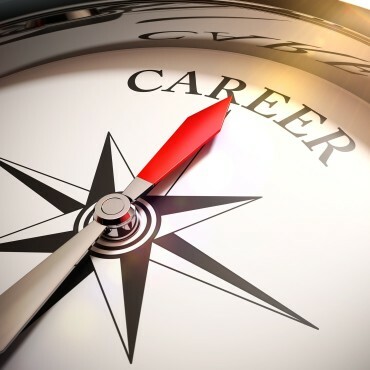 All the employees commit themselves to provide loyal support and engagement to protect interest of the company in order to keep sustainable prosperity and good reputation. We, all employees, are responsible for respecting legal and environmental requirements. We show proactive responsibility at every level from team to department and to whole the company. We trust each other and are reliable in our daily work outputs and decisions. We have excellent social skills as an important basis for our challenging tasks. We show respect to people and a positive social behaviour. We have intercultural competences, strong teamwork capabilities and flexibility as our premises for superior performance and good working atmosphere. 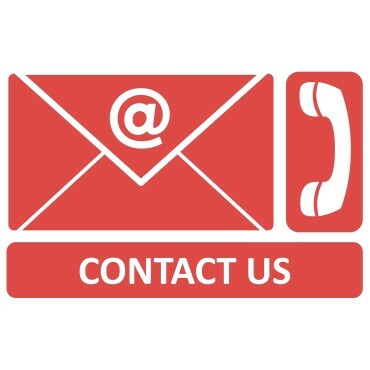 We, IMG as a service provider, are committed to perform focusing on customer satisfaction. 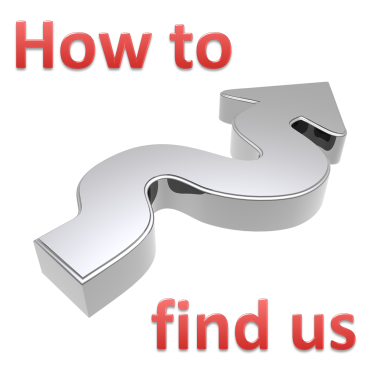 We perform target-orientated work and provide high quality results in an efficient manner. We ensure sustainable technical capability, continuous development and improvement of skills and knowledge. 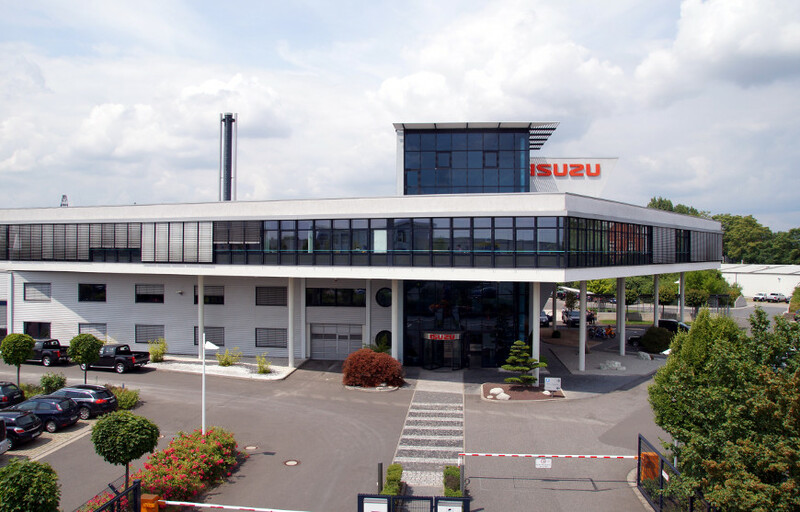 ISUZU MOTORS Germany GmbH, located in Ginsheim-Gustavsburg is the European engineering center of ISUZU MOTORS Ltd.
We are called as "IMG", and our main task is originally diesel engine application development work for passenger cars. We have then extended our capability of engineering work for commercial vehicles including pickup truck, their powertrains, and post SOP quality improvement engineering activities.